The Board of Directors (Investment Committee) is responsible for implementing the investment policy and asset allocation, monitoring of investment performance and other investment decisions. These individuals were selected for their professional or personal knowledge and experience in the area of investments along with a demonstrated interest in the University and its mission. These Board members are elected for a three year term. Click here for the Board of Directors: Organizational Chart [PDF]. Mr. Michael Lawrence, Chair | Board Member, 2010: Michael Lawrence is a business executive with over 20 years in the Financial Services Industry. 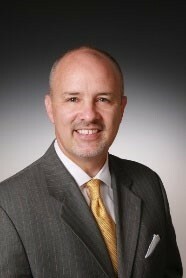 Currently he is the CFO/Treasurer for the Alamance Farmers’ Mutual Insurance Company. He was the CEO of North Carolina Mutual Life Insurance Company (NCMLIC). 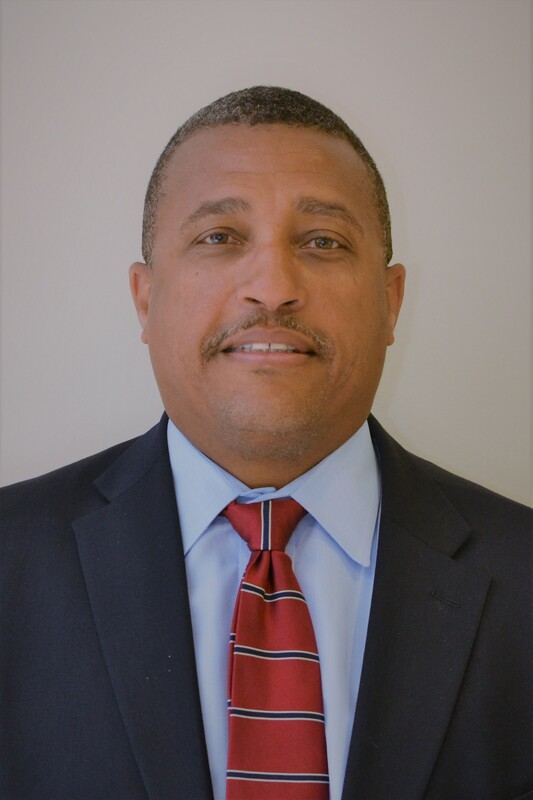 Prior to joining NCMLIC, Mr. Lawrence served as the Chief Financial Officer and Chief Operating Officer of NCM Capital Management Group Inc., an institutional investment management firm. Mr. Lawrence launched his career and developed his business acumen at the international assurance and advisory firm of Deloitte and Touche. He specialized in the financial services industry, including Life Insurance, Investments Advisory, and Banking. He has served as a Director of M&F Bancorp Inc. and its subsidiary Mechanics & Farmers Bank over ten years. He has also served on various non-profit board organizations throughout the Raleigh Durham area. He earned a Bachelor of Arts degree in Accounting from North Carolina State University and is a licensed Certified Public Accountant. Mrs. Nan G. Strader | Board Member, 2016: Nan Strader, a graduate of NC State University, is Managing Partner of Virginia Ventures, LLC in Williamsburg, VA. She and her husband, Leighton, established the company in 2002. Nan’s financial expertise comes from years of management and consulting. She has served as Vice President of Asset Management Marketing for Peabody & Company, as well as Managing Director of Institutional Marketing and Client Services for Trainer, Wortham & Company. She served as Managing Director of Institutional Business Development for Seneca Capital Management. In addition to her corporate experience, Nan has supported her community through philanthropic work and has been an active board member of Angel Guardians for Elderly, Dream Catcher Therapeutic Riding Center, and The Ronald McDonald House. 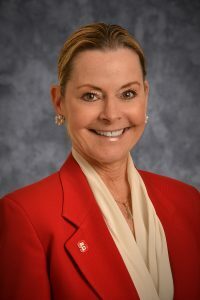 She was also the Chairperson of the NC State University Foundation Nominating Committee and a member of the Foundation Board Executive Committee. Mr. Clay Blue | Board Member, 2018: Clay Blue is a CPA, has worked as a senior investment adviser at Murphy Investment Group, Inc. for over 10 years, and as such has analyzed, approved, and followed a private and public securities portfolio that mirrors that of NCSIF, not commenting on size, but as to complexity, holdings, and time horizon. 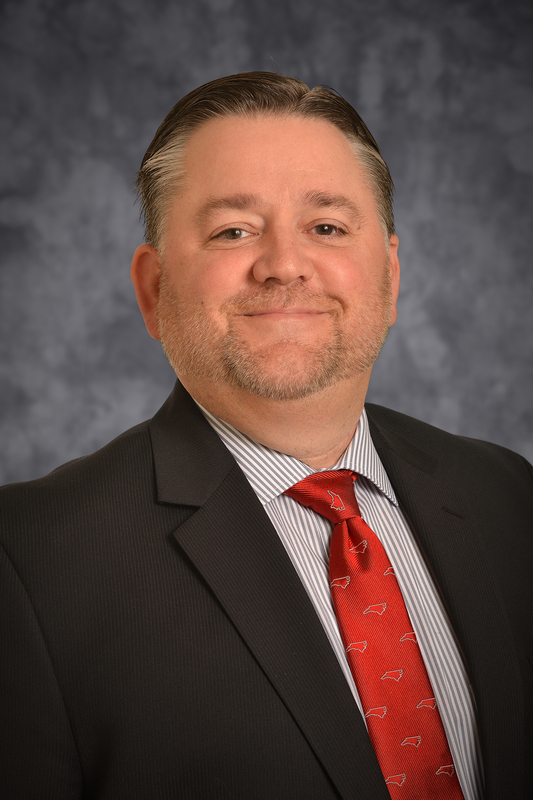 Mr. Blue started his career with audit, tax, and consulting firm McGladrey & Pullen in 1998 and has worked for Murphy Investment Group, Inc. since May 2006, serving as President from November 2007 to Present. He received a BS of Accountancy at University of North Carolina at Wilmington, Master of Science in Accounting at East Carolina University, and a Master of Business Administration from the University of North Carolina at Chapel Hill. In addition to being a Certified Public Accountant since 1999, Mr. Blue holds credentials of Certified Management Accountant, Chartered Global Management Accountant, Certified in Financial Management and Certified Financial PlannerTM. He has served on the American Institute of CPA’s Personal Financial Planning Executive Committee and Tax Legislation & Policy Committee. Mr. Craig Demko | Board Member, 2018: Craig Demko is the Director of Private Equity at the North Carolina Department of State Treasurer – Retirement Systems Division. He joined the North Carolina Retirement Systems in 2005 as the Alternative Investments Portfolio Manager. Since that time, he participated in expanding the portfolio with more than 100 fund transactions across Venture Capital, Growth Equity, Buyout, Secondary and Co-Investment strategies. In 2010 he was promoted to Director of Private Equity. As of 2Q18, the Private Equity portfolio represented 5.2% of the Pension Plan with a market value of $5.1 billion. Mr. Demko began his career in New York City with Oppenheimer & Company Inc., which subsequently became a subsidiary of the Canadian Imperial Bank of Commerce, and renamed CIBC World Markets. Within the Equity Research Department, he began as an Associate, later to be promoted to Director, contributing to the management of a staff of 150 investment professionals and an equity research universe consisting of approximately 1000 public companies across multiple industries. In 2000, he relocated to Boston and worked for two companies, a Vice President with HC Wainwright & Co., and a Senior Vice President for Josephthal and Co., in both cases coordinating an Institutional Equity Research platform with institutional clients. Mr. Demko attended the University of Massachusetts, Amherst where he received a BA in Economics. Mr. Jeff Brock | Board Member, 2016: Jeff Brock is an investment management professional with 15+ years of private equity, investment banking and corporate banking experience in business development primarily focused on providing debt capital solutions to middle market companies across multiple industries and with particular concentrations in restaurants, beverage distributors and domestic subsidiaries of foreign-based parent companies. He currently serves as managing partner at Hargett Hunter Capital Partners which he founded in July of 2015. He also cofounded Triangle & Two Hospitality Group LLC in June of 2015 which is a restaurant operating company. 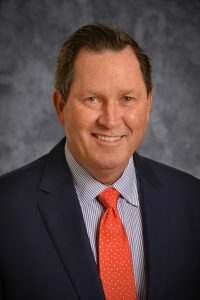 Prior to his current entrepreneurial ventures, Mr. Brock held several prominent roles at Morehead Capital Management, General Electric, Bank of America, and JPMorgan Chase Bank. He currently sits on the board of Stealz, Inc. and has been a board member for PlotWatt, Chop’t Creative Salad Company, and Run Hargett Run, LLC. 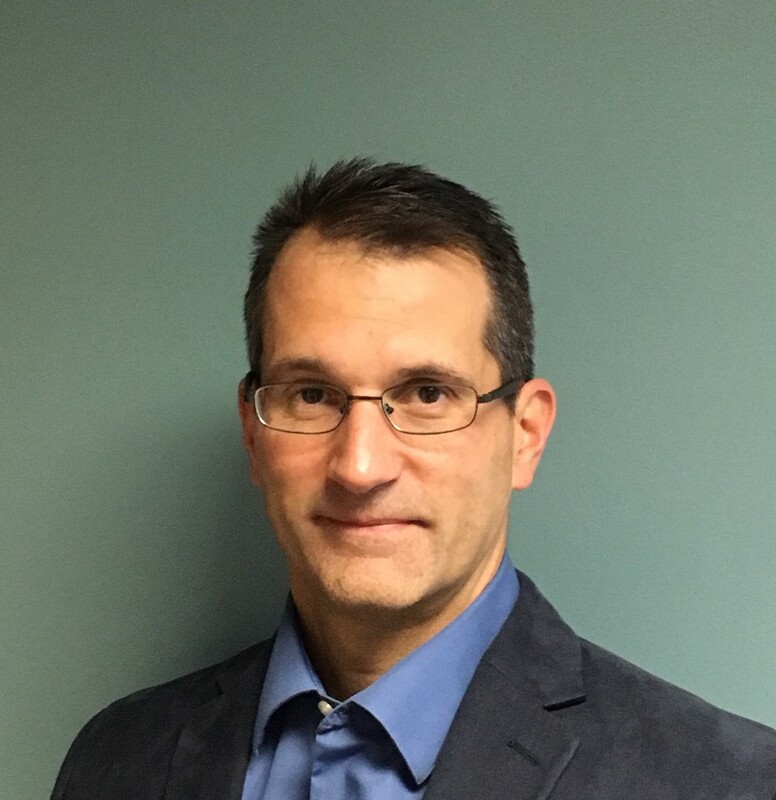 Mr. Brock graduated from North Carolina State University in 1993 with a degree in Business Administration concentrating in Finance and HR Management. He also completed an MBA in Corporate Finance at the University of North Carolina at Chapel Hill in 2001. He served previously as a board member for the NC State University Foundation, Inc.
Mr. Dennis Gartman | Board Member, 2016: Dennis Gartman is the editor and publisher of “The Gartman Letter”. He has been directly involved in the capital markets since August of 1974, after his graduate work at North Carolina State University. He was an economist for Cotton, Inc. in the early 1970’s, analyzing cotton supply/demand in the US textile industry. From there he went to NC National Bank in Charlotte, North Carolina where he traded foreign exchange and money market instruments. In the late 1970’s, Mr. Gartman became the Chief Financial Futures analyst for A.G. Becker and Company in Chicago, Illinois. 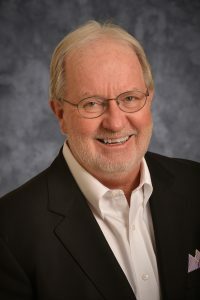 Mr. Gartman was an independent member of the Chicago Board of Trade until 1984, trading in treasury bond, treasury note and GNMA futures contracts. In 1984, Mr. Gartman moved to Virginia to run the futures brokerage operation for the Sovran Bank, and in 1987 Mr. Gartman began producing “The Gartman Letter” on a full time basis. He continues to do so today. Mr. Gartman has lectured on capital market creation to central banks and finance ministries around the world, and has taught classes for the Federal Reserve Bank’s School for Bank Examiners on derivatives. Mr. Gartman served a two-year term as an outside Director of the Kansas City Board of Trade from 2006-2008. 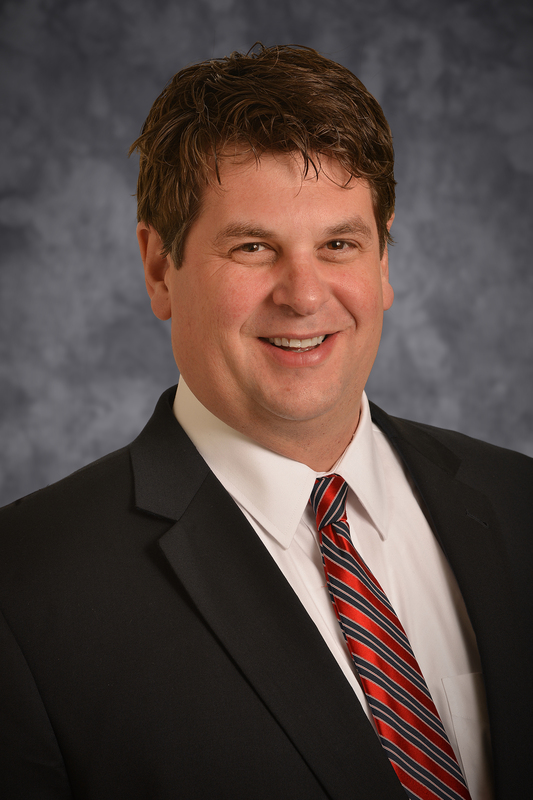 He has been a member of the Suffolk Industrial Development Authority, and now serves on the Investment Committee of both the University of Akron and the North Carolina State University. Mr. Gartman appears often on CNBC, CNN and Bloomberg television, discussing commodities and the capital markets, and speaks before various associations and trade groups around the world. Mr. Rob Nelson | Board Member, 2015: Rob Nelson is the former Vice President for Finance for the University of North Carolina System. Mr. Nelson is currently in private consulting after retiring from an almost 32 year career in State Government, the most significant of which was the last 10 years of his career where he served the UNC System Office, the UNC Board of Governors, and worked daily with then President Erskine Bowles helping to manage the finances of the sixteen campus University system and the NC School of Science and Mathematics. Rob Nelson is a graduate of Wake Forest University with a Master of Public Affairs from North Carolina State University. Prior to joining the University, Mr. Nelson invested a 21 year career in the Office of State Budget and Management working in all areas of public finance and with the highest level of elected government leadership. As Vice President for Finance, his accomplishments included the successful implementation of the Board’s Four-Year Tuition Plan; completion of the $2.5 Billion Higher Education Bond Program; expansion of the UNC Pool Bond Program and the issuance of $1.5 billion in long-term, tax-exempt bonds; implementation of recommendations from President Bowles’ efficiency and effectiveness commission; creation of the NCSU/UNC-CH Commercial Paper Program; and helped guide the University through the fiscal crises of 2008-2010. Rob Nelson has been actively working with Universities for the last 5 years as a consultant with a focus on finance and operational efficiencies. He has also served on the Legislative Commission to Study the Governance and the Adequacy of the Investment Authority of Various State-Owned Funds; the ECU Board of Visitors; the UNC Press Finance Committee and the Board of Directors of the Longleaf Press; and the Board of Directors of the UNC-TV Foundation. His community activities include involvement with his church, the Cub Scouts, Boy Scouts, youth basketball, and continues to be a strong family person and community supporter. In addition to Mr. Nelson’s experience in the area of public finance, he has demonstrated a strong commitment to public service through both his professional career and his personal life. He is knowledgeable, personable, dedicated, committed—and these attributes would enhance and guide the board through the years ahead. Mr. Jeff Smith | Board Member, 2015: Jeff Smith serves as the Director of Fixed Income at North Carolina Department of State Treasurer. As Director, Mr. Smith’s role includes the oversight of $40 billion in internally managed fixed income assets within the Investments Division. He has 24 years institutional experience in the capital markets in multiple assets classes. Mr. Smith is a graduate of North Carolina State University with a B.S. in Business Management and is a CFA charter holder. He is an active member of the CFA North Carolina Society and previously served on the Board of Directors. Jeff Smith currently serves as a member of the Executive Committee for the National Association of State Investments Professionals (NASIP) and was recognized by Institutional Investor Magazine as one of the Rising Stars of Public Funds in 2009.